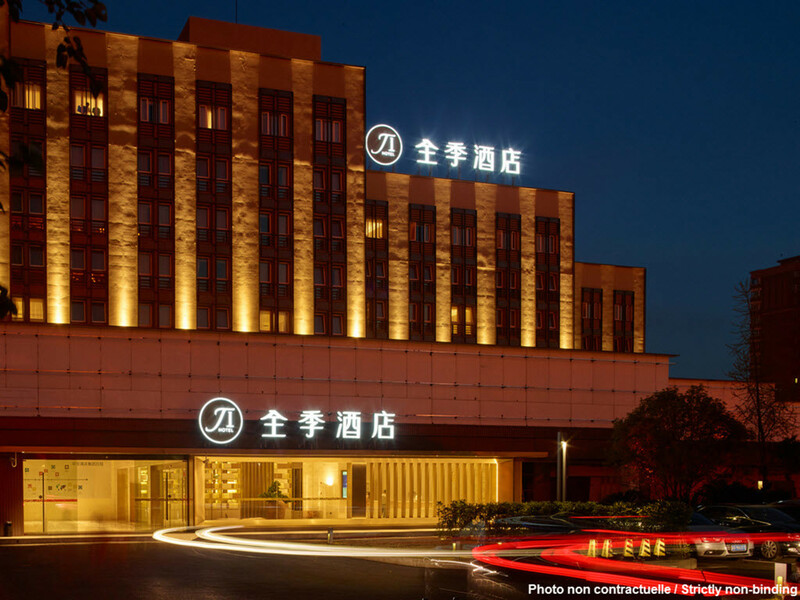 The hotel is located in the prosperous business circle among the vibrant center of Zhuhai. It is just a 8-min walk from Gongbei Port and the light rail station. The hotel adjoins Macao and has complete facilities for food, shopping and entertainment nearby.